Every year the Tile Doctors get together for an annual conference to discuss new ideas, techniques and products in the field of Tile, Stone and Grout maintenance. 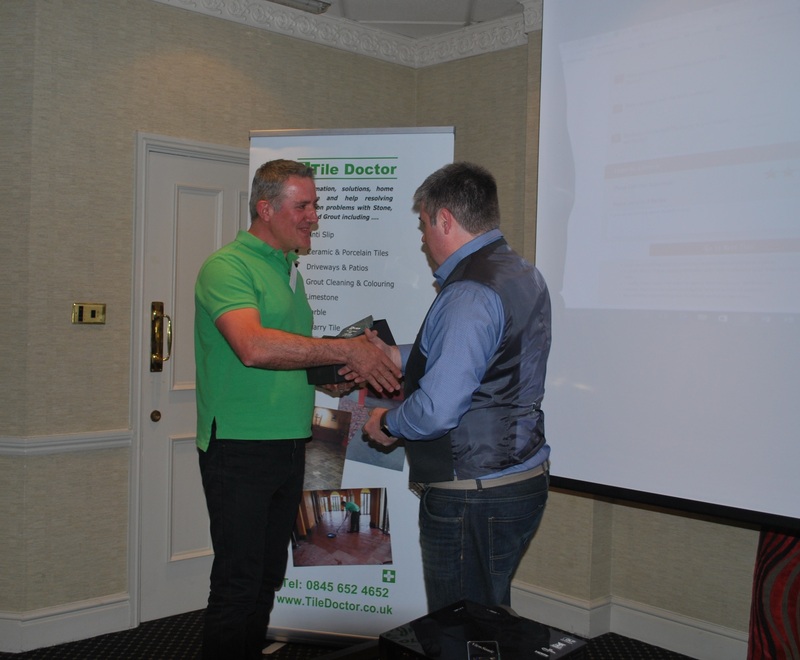 As well as catching up with the latest information from Tile Doctor it’s a great opportunity to network with other Tile Doctors. This years conference took place on 29th April 2017 at the Belmont Hotel in Leicester and towards the end of the conference we always have an awards ceremony based on our performance in the previous year. I’m proud to report I took away this years “Best Restoration Award” for the work I did restoring the Terrazzo and Quarry Tiled floors at a Fire Damaged Church in Bath. Tile Doctor were really impressed with the amount of work I did and when you think Tile Doctor collectively worked on 1,755 jobs in 2016 it’s amazing to be singled out has having done the best one. by Tile Doctor Director Russell TaylorIf you haven’t seen the article I posted on the restoration take a look here: Church Tile Restoration in Bath. 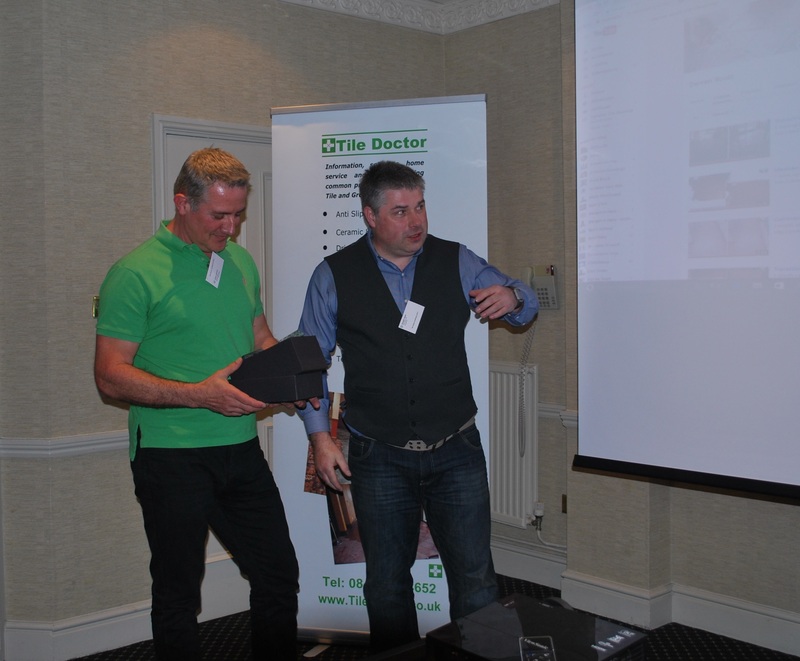 Tile Doctor were so impressed with the work I did they even created the following video to showcase the work. I would like to thank Tile Doctor and the Architect who awarded me the contract at the Church and had the faith in my ability to deliver the result. This entry was posted in 2016, Awards, bath, Best Restoration, Best Work History, Chruch, Conference, Events, Floor, Quarry, Terrazzo, Tile Cleaning Activities, Tile Doctor by TileProf. Bookmark the permalink.